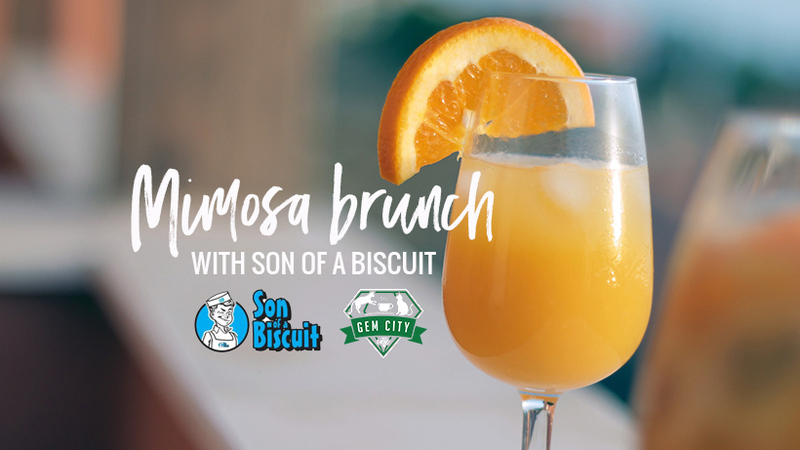 Join us at the Gem City Catfé from 9am-1pm as we serve up "Breakfast with cats!" 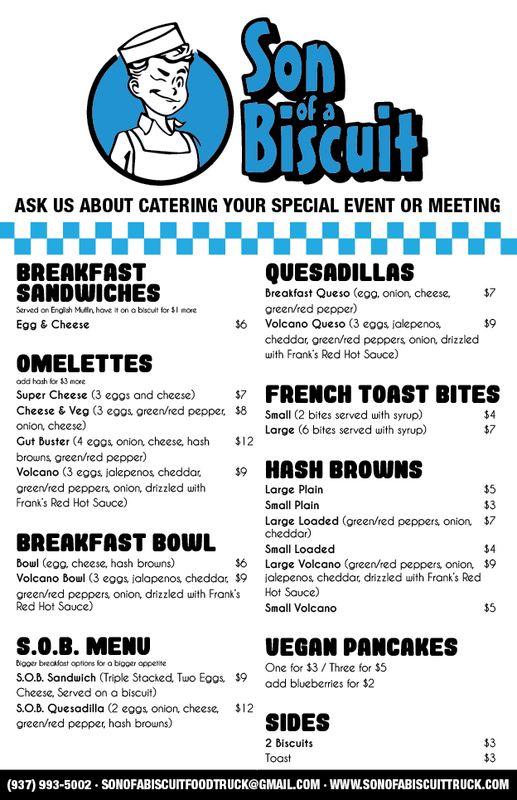 We'll have the food truck out back - see their menu below! Drop in any time for breakfast and drinks! Start your day with a delicious breakfast and add some coffee or cocktails with it! The cat lounge will operate as usual - reservations are recommended if you want to visit the cat lounge! You can book online by clicking below! You can bring your drinks and small snacks into the cat lounge but we'll ask for larger food items to be finished before entering so our cats don't eat your entire breakfast! It's the weekend, it's cats, coffee, cocktails and it's delicious breakfast food - doesn't get much better than that!